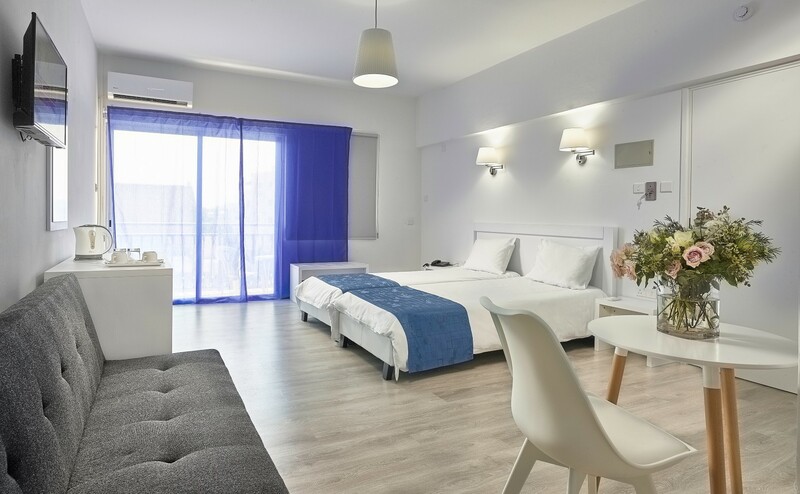 The small, completely renovated in 2017, Mikes Kanarium City Hotel is located in the heart of the lively coastal Tourist Resort of Larnaca, steps away from the famous Palm Trees Promenade and the award winning Blue Flag sandy beach of Foinikoudes. With a breath of fresh air the hotel combines comfort, a relaxing environment with excellent service in a perfect setting. 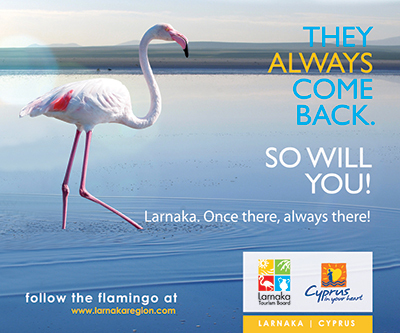 Located just a few steps away from the beautiful award winning Blue Flag Foinikoudes beach and the lively center of Larnaca’s Tourist Resort, the completely upgraded and renovated Mikes Kanarium City Hotel is the perfect place for an affordable family vacation or a relaxing couple’s getaway. 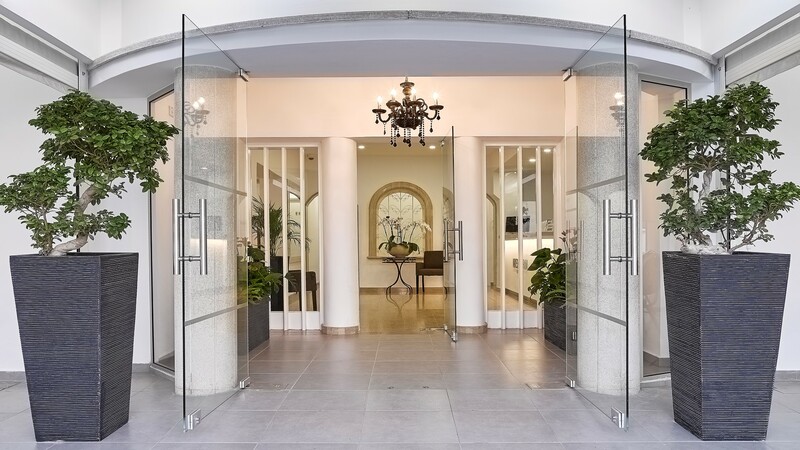 Our guest rooms allocated on 2 floors, modern, elegantly designed with light, white and blue tone colours and wooden furnishings opening out onto balconies.